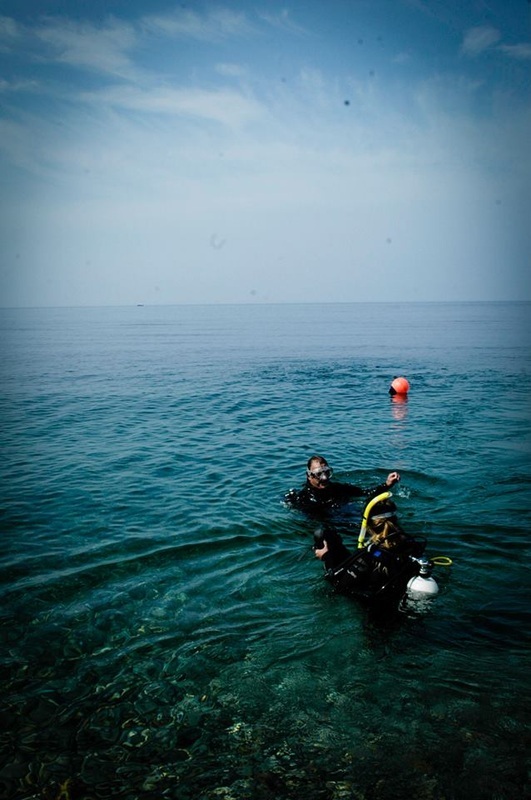 Home - Learn to scuba dive in Dorset with C-Waves Diving! We are PADI instructors based in Portland & Weymouth, Dorset. Learn to Scuba Dive in Dorset with our friendly Team. We can offer you all PADI Courses from discover scuba to professional level, as well as local guided dives. Based at the very heart of the Jurassic Coastline, it's hard to beat the quality and diversity of diving around the beautiful Dorset coast. There are wrecks of all shapes, sizes and depths with lots of marine life to encounter. We also have lots of great local shore and reef dives to explore & excite. If you need Scuba equipment, we'd be happy to help you out with our Scuba kit rentals. If we don't have what you want, we'll be sure to know a local company that does! 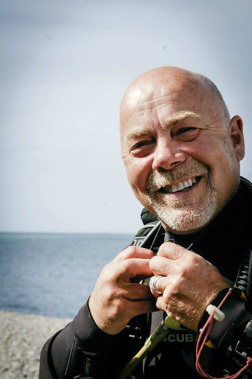 We are always happy to share our experience of local dive sites and we love showing others where we dive all year round, so if you're new to diving on Portland or want some insider tips, get us to show you around with a Guided Dive lead by a local expert. Parties, Schools, Clubs, Corporate and group diving experiences are a speciality. Why not reward your self, your children or your friends with an exciting Discover Scuba Diving session, a Scuba Party in a local pool, or develop your Staff with a unique team building experience? Summer Dive Training off Chesil Beach, Portland, Dorset.